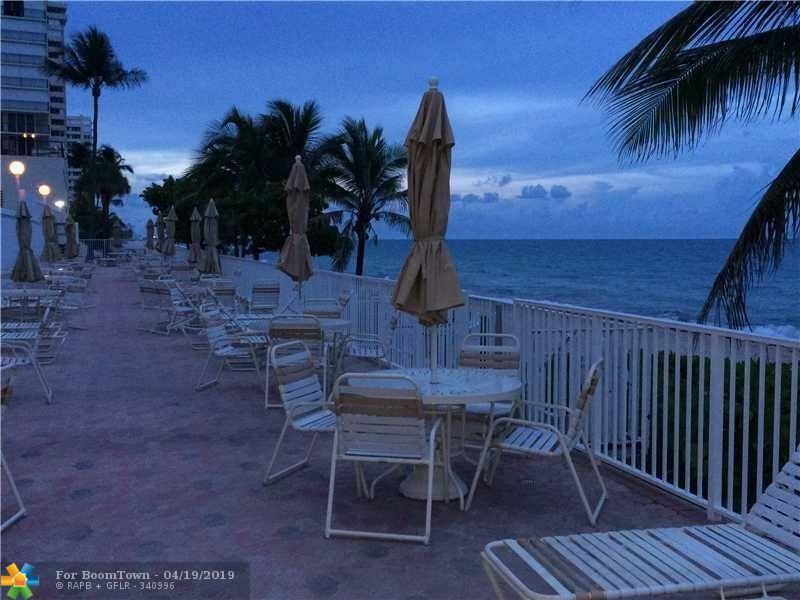 Ocean View, direct-south facing unit get lots of light on balcony. Beautifully renovated kitchen has white cabinets, granite counter and lots of storage. Building offers: beautiful lobby, 24 hr. doorman, exercise room, social room, onsite manager. No Leasing first year and No pets.